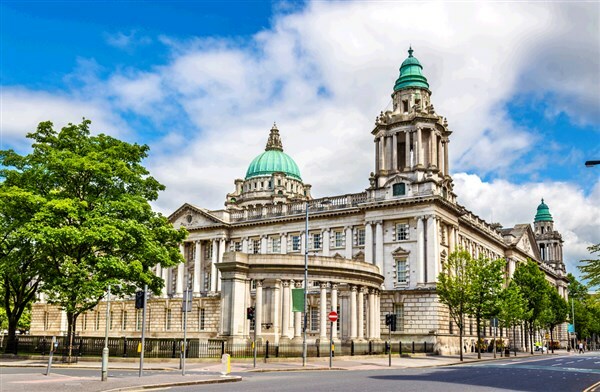 We are happy to offer, once again, our popular day tour to Belfast. Come on board with Dodds of Troon and enjoy a great day out as we head over to Belfast for the day. This is an excellent opportunity to explore the beautiful city with its rich history, or take the opportunity to take advantage of the many shops in the city centre. 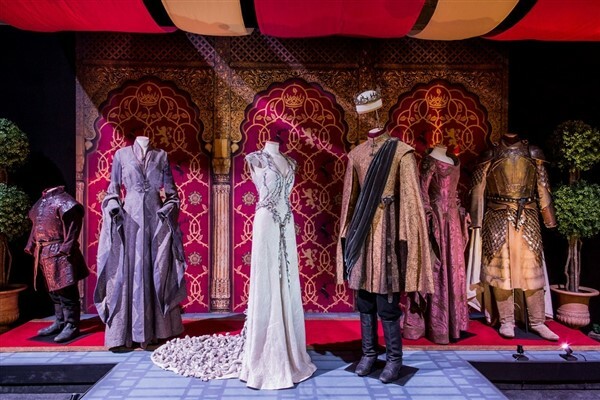 The Game of Thrones touring exhibition is making its way to Belfast for a limited time April-September. You will have the chance to take in scene settings including Westeros, Castle Black and the Wall of the North. 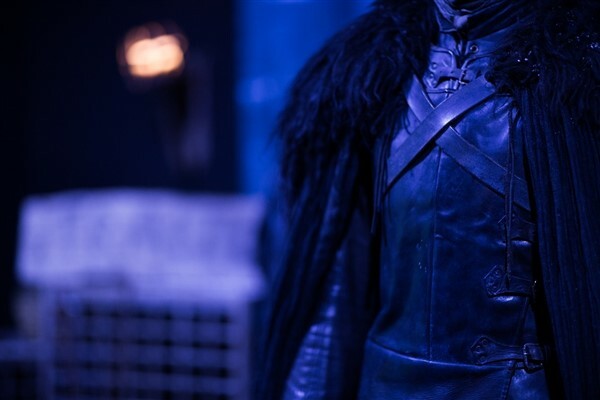 On display will be many of the costumes and props that have appeared throughout the much-loved series. Dont miss out on this amazing opportunity to step into the world of the seven kingdoms. Children below the age of 18 years must be accompanied by an adult. Please note that Game of Thrones is for mature audiences only and is not suitable for children. 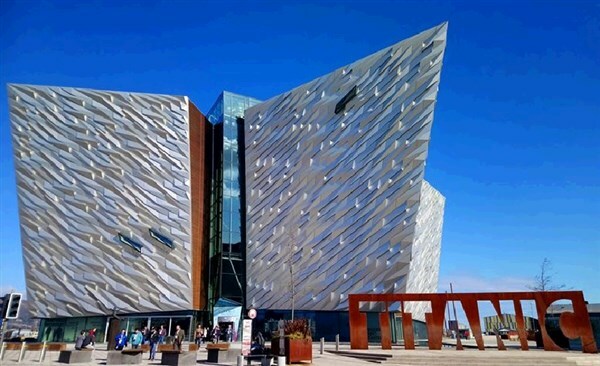 In the state-of-the-art Titanic exhibition, explore the Drawing Offices where the ship was designed, marvel at the exquisite craftsmanship of her opulent interior, experience the thrilling, roller coaster-like Shipyard Ride that takes visitors through the Titanic under construction and relive the drama of her maiden voyage and the heroism and horror of the ship's final hours and her catastrophic and untimely sinking. Pay a virtual visit to her wreck on the ocean floor. Please click here to see the Titanic Experience website. 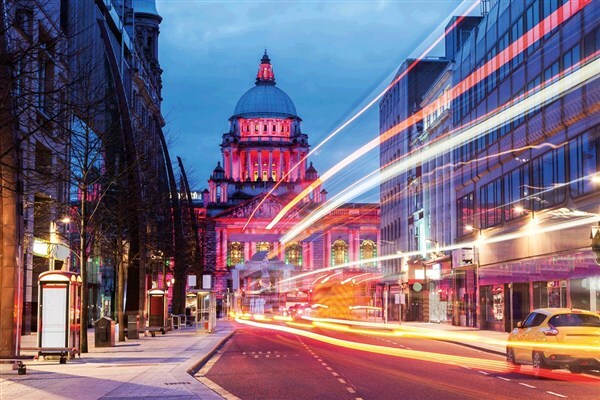 We are delighted to offer you the opportunity to join the *Belfast City Tour, which lasts for 1 hour and 40 minutes and is a great way to see the city. There is no hop-on/hop-off with this ticket. Depart Ardrossan 08:15, Saltcoats 08:20, Stevenston 08:25, Kilwinning 08:35, Irvine 08:45, Troon 09:00, Kilmarnock 09:00 Prestwick 09:15, Ayr Bus Station 09:30, Maybole 09:50, Girvan 10:10, Ballantrae 10:30, Cairnryan 10:55, Paisley 07:45, Glasgow 08:15 and Dodds Depot 09:00 and travel to Cairnyan to join the 11:30 sailing to Belfast. Arrive in the city centre approx 14:15, where your time is free to discover this historic city until 18:30. For those who have chosen to visit Titanic or join a Sightseeing City Bus Tour, our coach will take you out to the Titanic Experience. 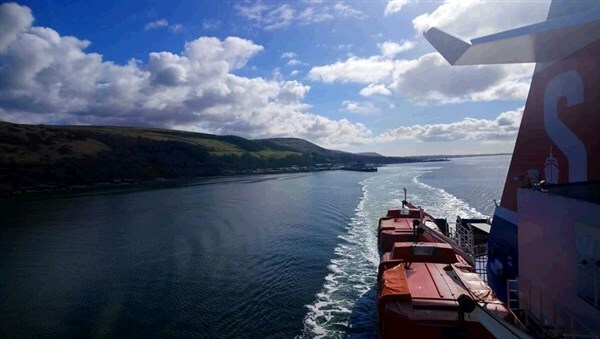 Join the 19:30 sailing back to Cairnryan, arriving in Ayr at 23:30 and Paisley at 00:30.